If you are someone who keeps track and is happy with how your employer’s retail or corporate fund is performing, great. Currently, your employer is required to pay 9.5% of your income, not including overtime, to your superannuation fund. You are allowed to make contributions to the fund as well. Depending on the conditions of your employment, the money may go into a corporate fund chosen by your employer or a fund that you choose between a retail fund and an industry fund or a self managed super fund. You are not allowed to access your money until you retire or you reach a specific age. By July 2024, that age will be 60. Then, you can choose to receive your super fund in payments or a lump sum. An increasing number of Australians are choosing to manage their own super funds. This allows you to choose investment platforms and diversify however you like. However, an SMSF isn’t for everyone. 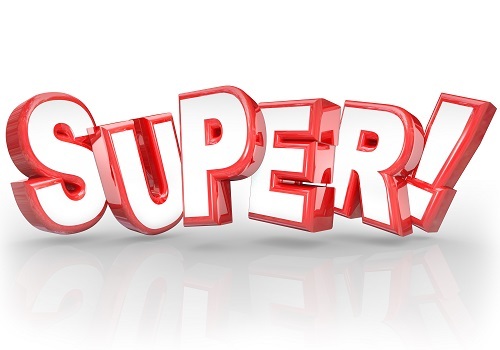 Choosing the super fund that is right for you involves a lot of factors. It is best to talk to an experienced financial advisor about your individual situation. We have more than 40 years of combined experience in providing financial planning and superannuation advice for clients in the Perth area. Call 08 6462 0888.